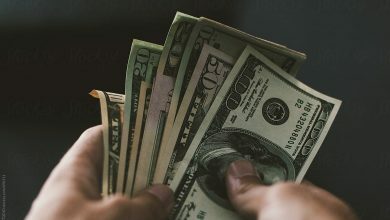 One of the most popular wagers in sports betting today is the teaser. 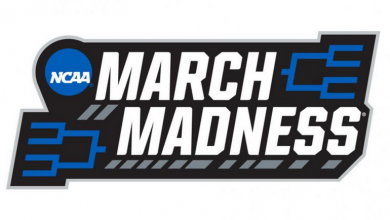 The teaser is the combination of two bets and is usually reserved for football and basketball. Akin to a parlay, it’s also a mix between point spreads and totals. Just as a parlay, a teaser is a wager on 2 or more game outcomes, the point spread and/or the totals. However, with a teaser, you are able to adjust the point spreads and/or the totals in your favor in exchange for a different odds. Your odds are determined by the number of points adjusted. When placing a teaser, you’ll receive options as to how much you can move the point spread and/or the totals. There are 5 point teasers, 5.5 point teasers, and 6 point teasers, just to name a few. Similar to buying points, the more points you use, the lower your odds and payout. Equal parts parlay, totals, and point spread, add a little point buying and you got yourself al teaser. As with any wager, there are optimal times and ways to employ it. Be sure to study our list below before laying your next teaser bet so you’ll be sure you are making the right play. 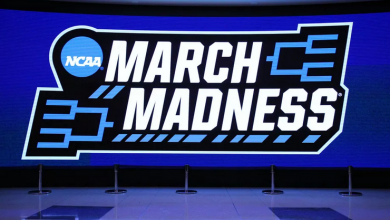 While this is much more applicial to point spread football teasers, it is important to know in basketball teasers as well. Because scoring is a bit different in football, the points become very important. Seven and three become the operative numbers due to the fact that a touchdown (with PAT) scores seven and a field goal scores three. Therefore, if you are teasing the line, be sure to be on the right side of these numbers. For instance, if you are using a six point teaser and are taking a favorite, be sure your final number after the tease is lower than three, seven, or ten. Teasing a line to -3.5, -7.5, or -10.5 is not a good idea as you are giving a half point advantage to the underdog. If you tease a line to -2.5, 6.5, or 9.5, you are taking the advantage. This strategy is equally true in football and basketball and that’s to tease the points so the favorite is getting points. Again, with a six point teaser as example. If you see a favorite giving four, five, or even six points, you’ll want to include these games in your teaser. Six points is a lot of points after all and getting to tease the line so the favorite is getting points is a good bet. Favorites are favorites for a reason, they are the better team. If the better team is getting points, you take them, every time. Many players who use teasers get married to the point spread even though the totals option is equally as viable. Being about to move an over/under wager six points, for example, is a nice advantage. 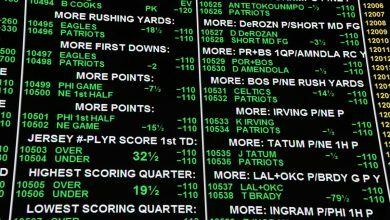 With as many games available to wager on an NFL Sunday or an NBA Friday, you’re sure to find enough over/under numbers to tease either direction. The totals odds are the same as the point spread odds in a teaser so do not limit yourself to just one of your options. When choosing a teaser to wager, many players tend to look at the bet from one perspective. They see a line with the favorite giving -16 points, run the numbers and know they can get it at -10. This is good enough for them and they place the wager. However, it is important to consider both sides of the teaser. In this instance, taking the underdog would give you +22 points. 22 points is a lot of points. That 12 point swing is important to the outcome of the wager. The same with totals teasers. A 56 over/under wager where you want the over becomes 50 for the over and this is a better number. However, if you take the under, it teases to 62, which is a better spot for an under. Improve your instincts, when you see a line you like one way, be sure to check out the other side as well because you might just find a better play. 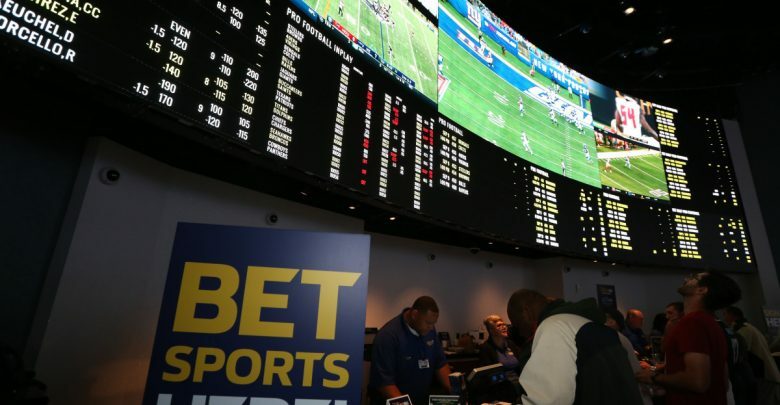 There are certain rules to sports gambling that everyone knows. Home football teams get 3 points in the point spread, just for being at home. Overs are more popular than under so totals wagers always start on the high side. The list goes on and on. Playing a teaser means moving the line and if you are moving a line, you need to know all of these built-in numbers to place the best teaser you can. How’s the weather? Is it a conference game? Is it a rivalry? There are many factors that to consider to find the true spread. Be sure you know all of them to be sure you are calculating a strong teaser.